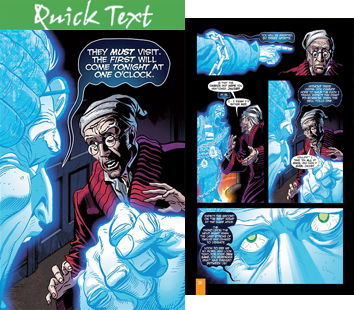 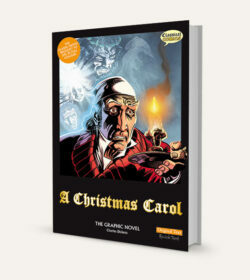 Both full-color graphic novels feature comic book style illustrations throughout, an illustrated character list (Dramatis Personae), and fascinating support material that details the life and work of Charles Dickens as well as information on Victorian England. 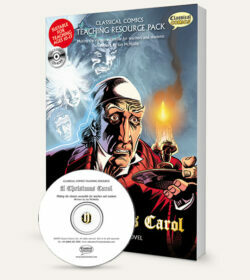 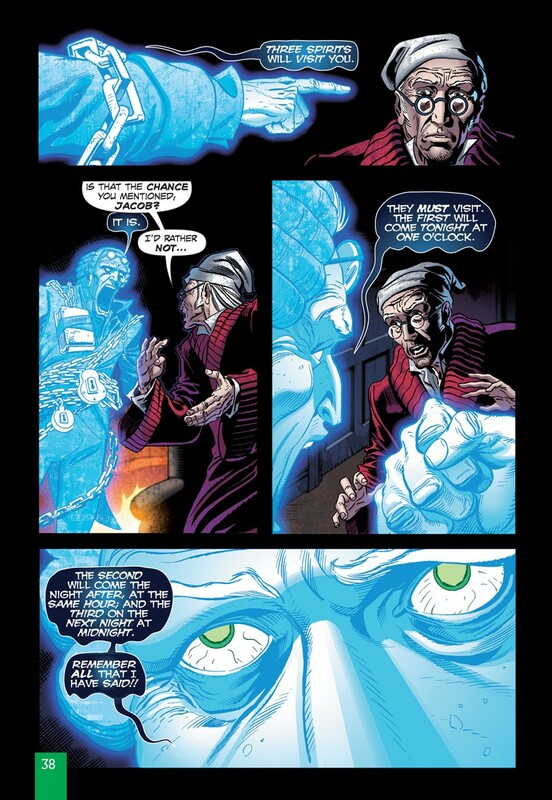 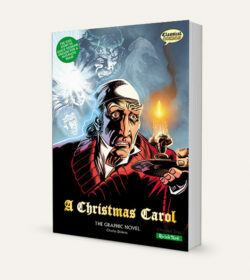 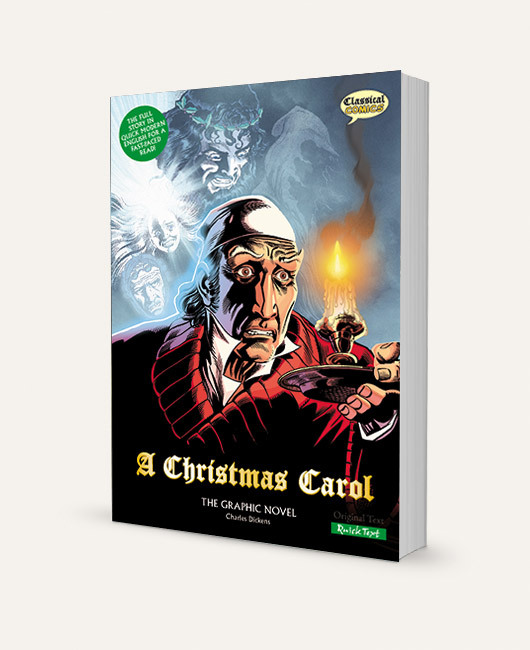 A Christmas Carol is available in 2 versions. 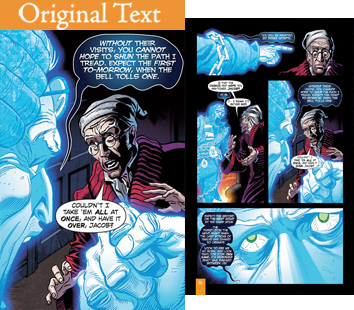 Choose the text version to suit your reading level. 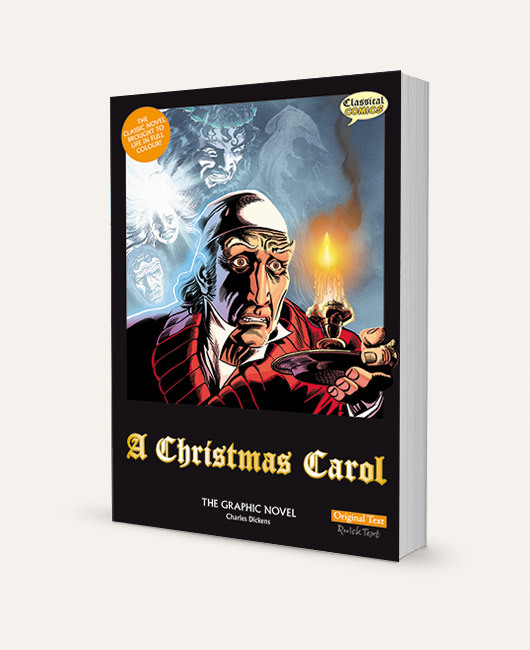 Click on your chosen text version below to download your free 8 page sample!